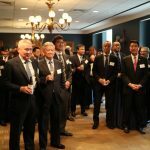 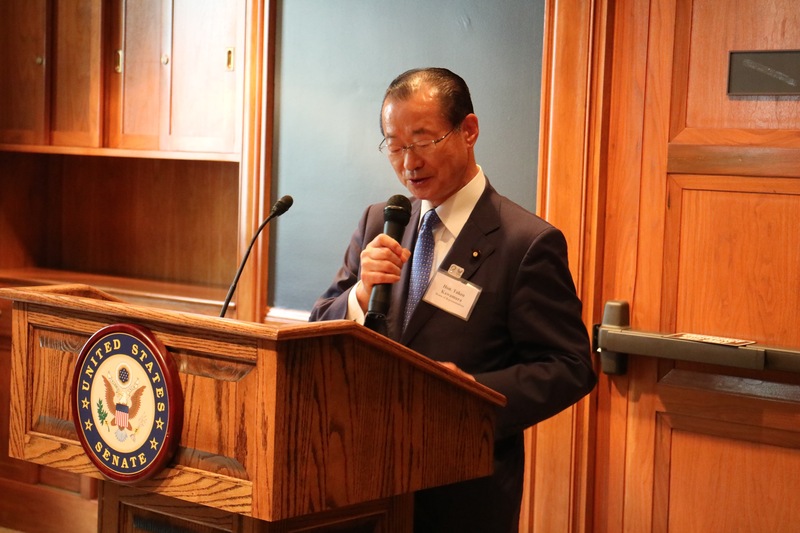 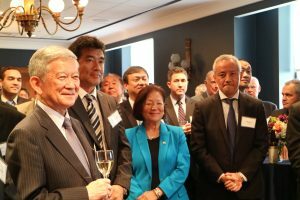 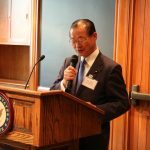 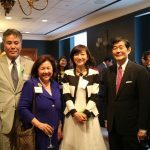 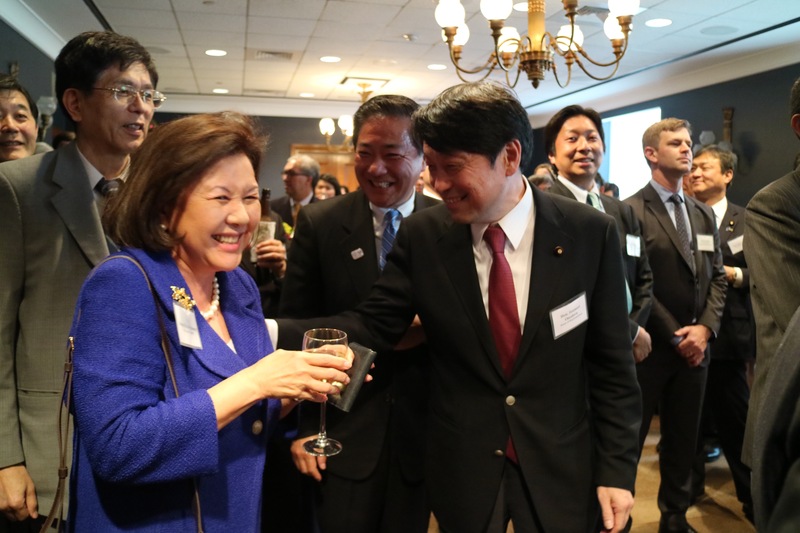 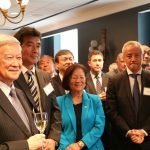 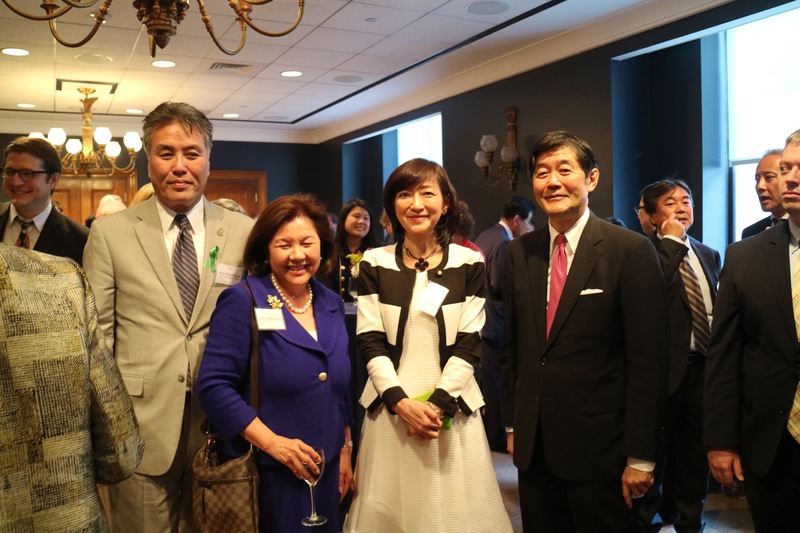 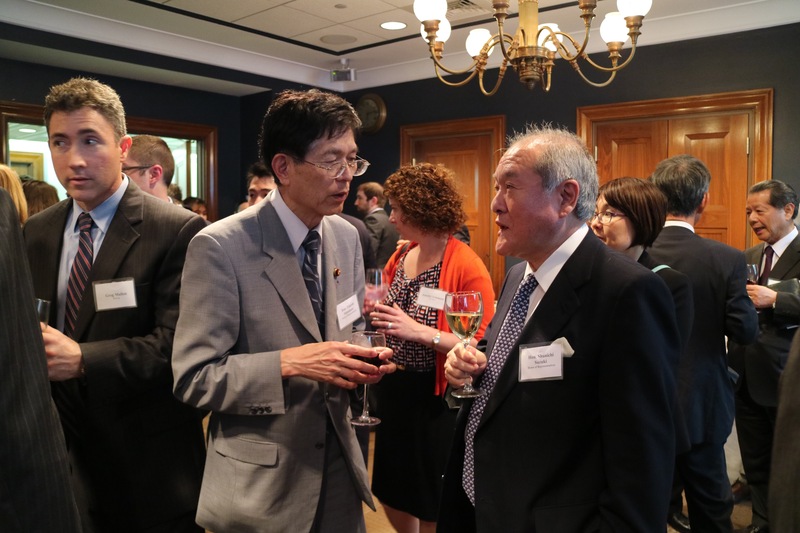 On May 2, Sasakawa USA co-hosted a reception celebrating the U.S.-Japan relationship for Japanese Diet Members visiting Washington, D.C. during Japan’s Golden Week holiday. 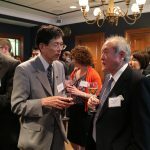 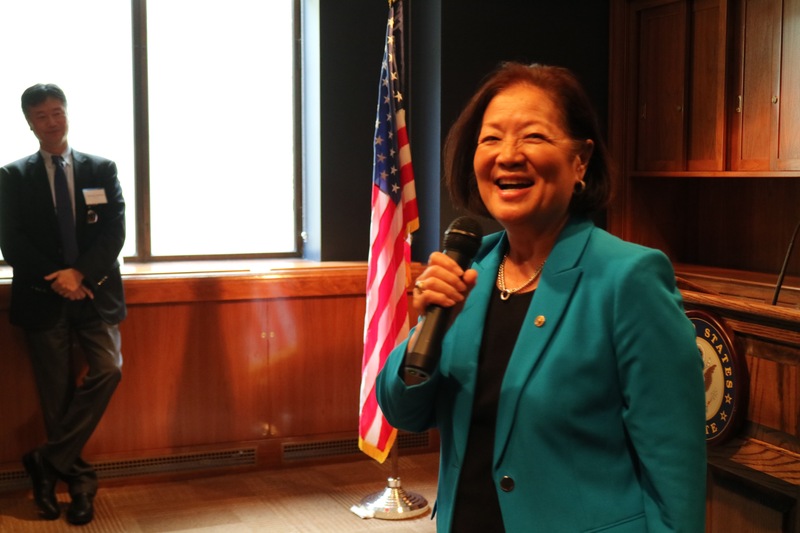 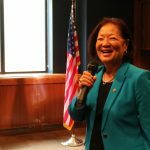 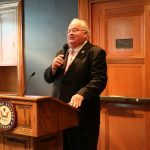 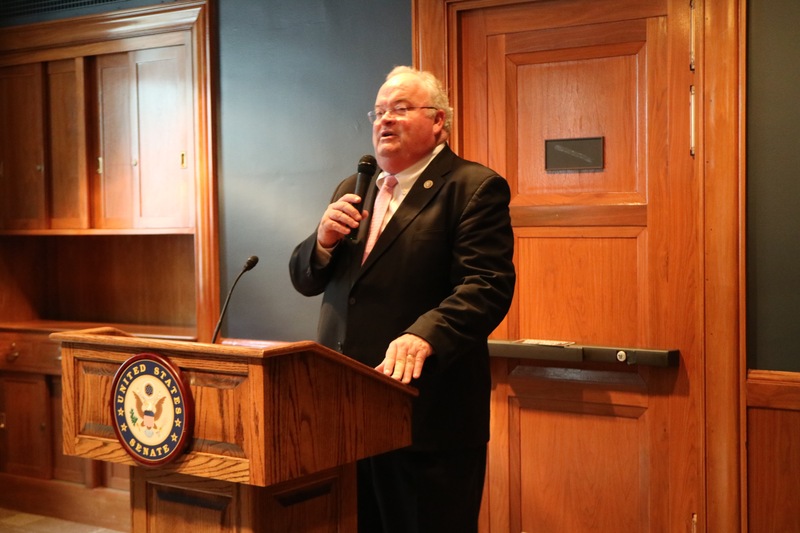 The reception, which took place on Capitol Hill, included Diet Members visiting for sponsored events, as well as Members traveling independently. 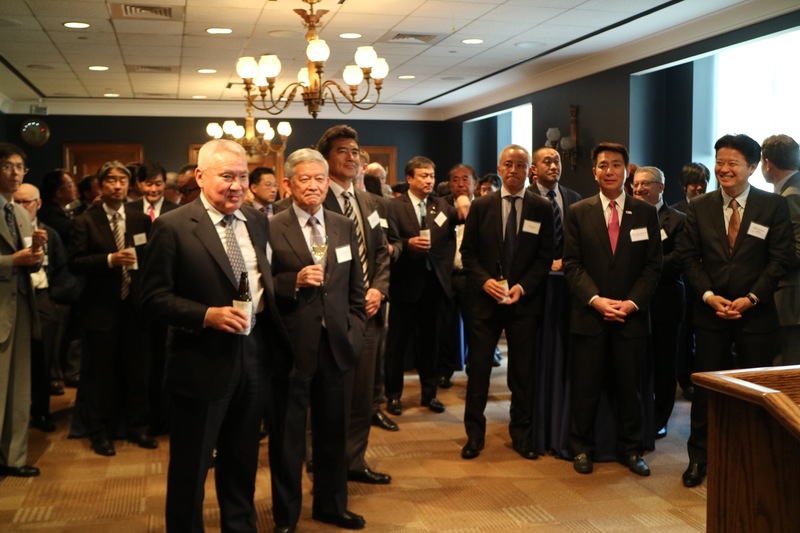 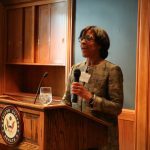 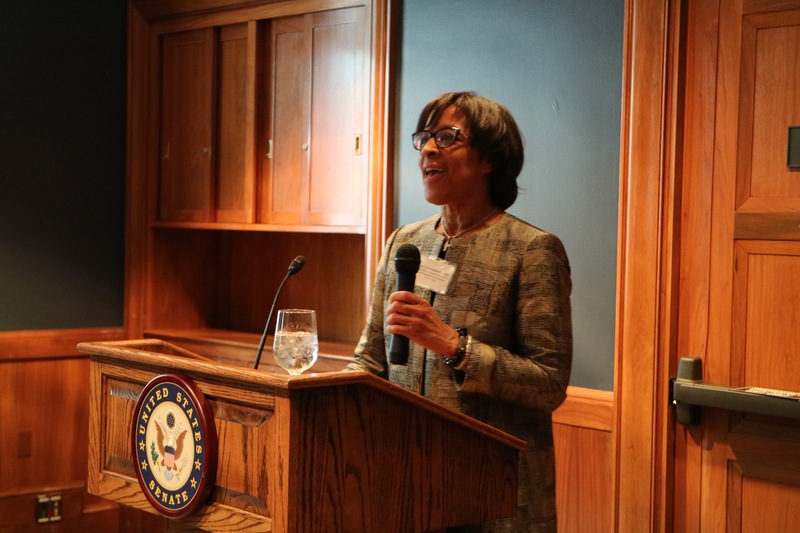 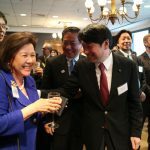 In addition to Sasakawa USA, Japan Center for International Exchange, the Maureen and Mike Mansfield Foundation, the Japan-United States Friendship Commission, U.S. CULCON, the Congressional Study Group on Japan, and the U.S.-Japan Council co-hosted this reception.